Wildflowers was designed by Judy and Judel Niemeyer with Timeless Treasures. 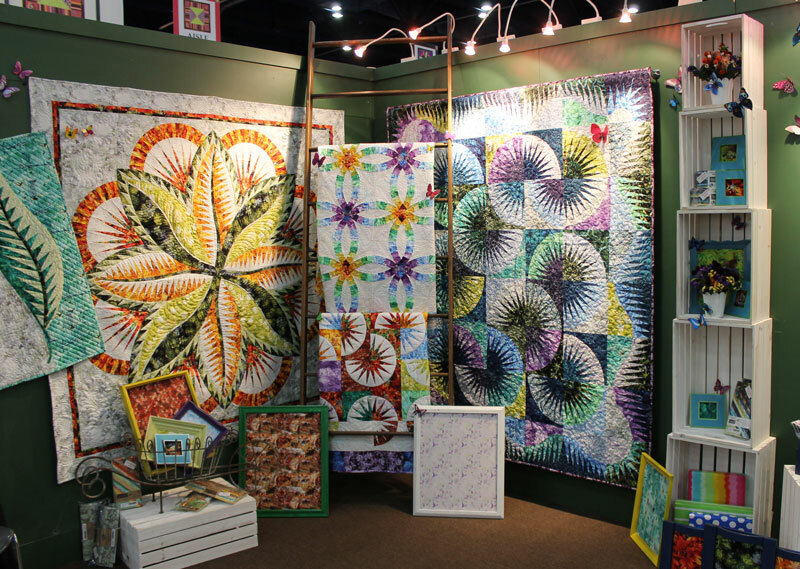 Inspired by the vibrant colors of nature, this eye-catching collection really pops with our patterns creating show-stopping quilts. We love the whimsical incorporation of motifs found in the patterns, and the wild little critters found in several prints. Click on the album below to see fabric swatches and Quiltworx Patterns made with the Wildflowers Collection!